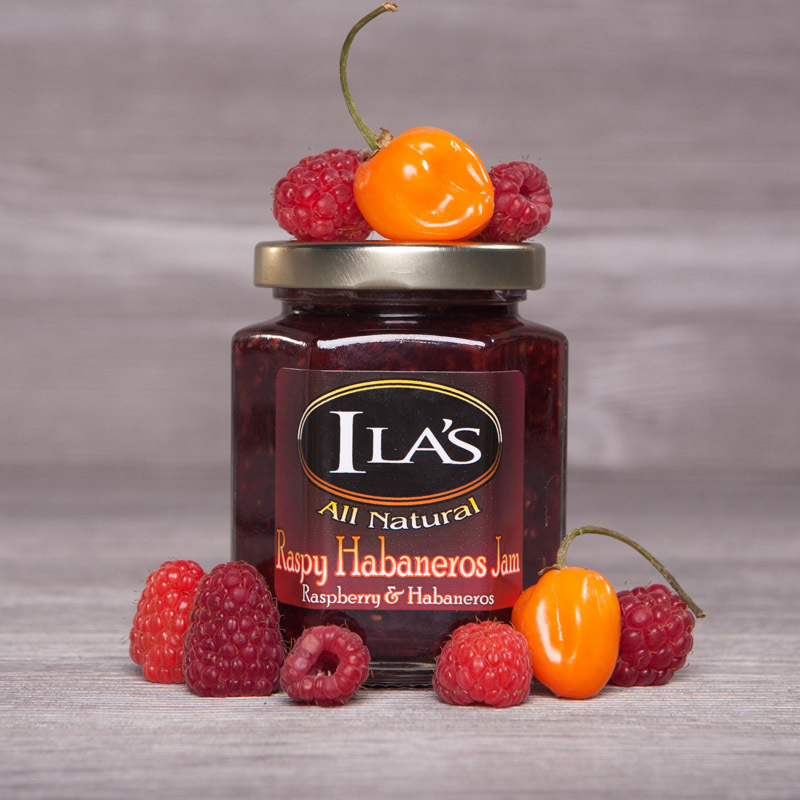 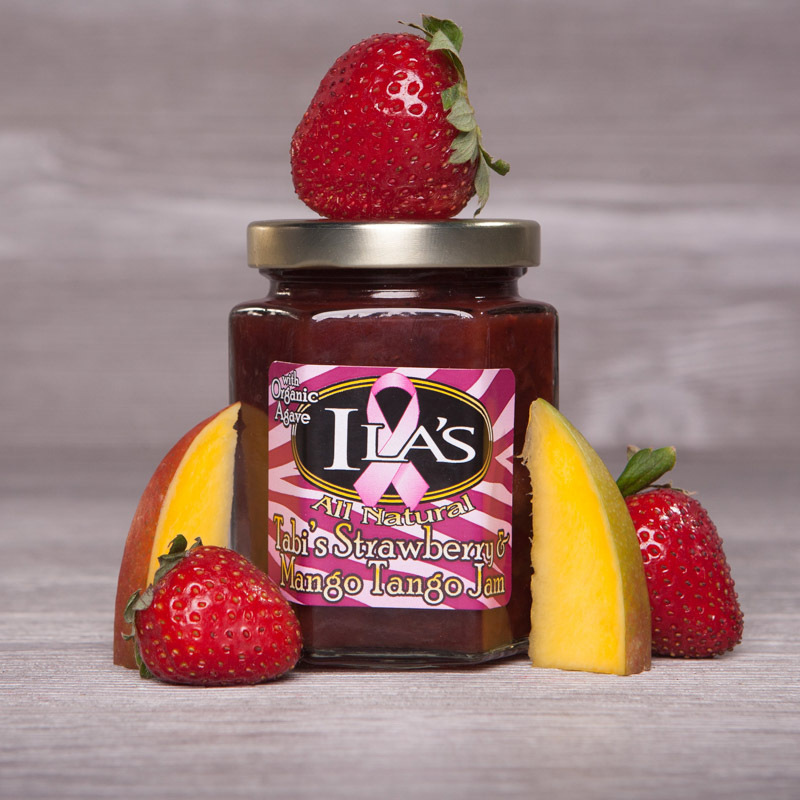 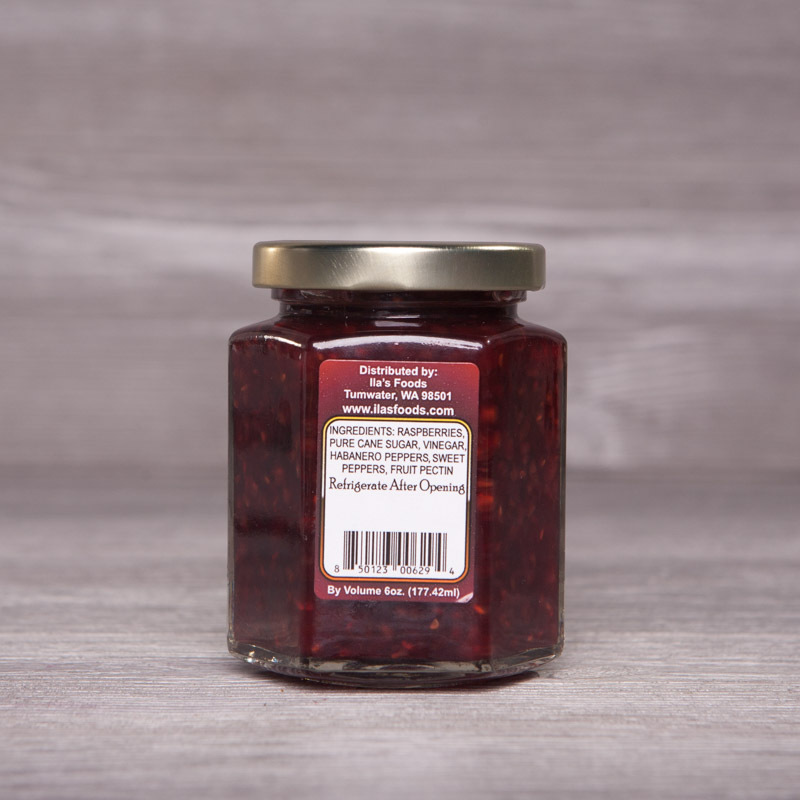 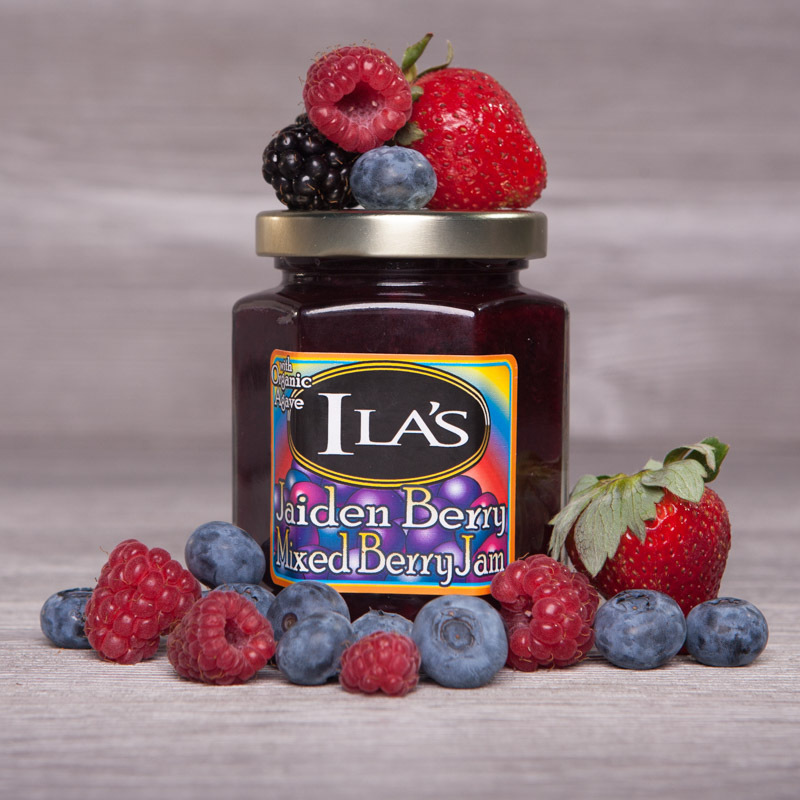 Raspberries, habañero in a blissful blend of the sweetest local berries and the hot pepper. 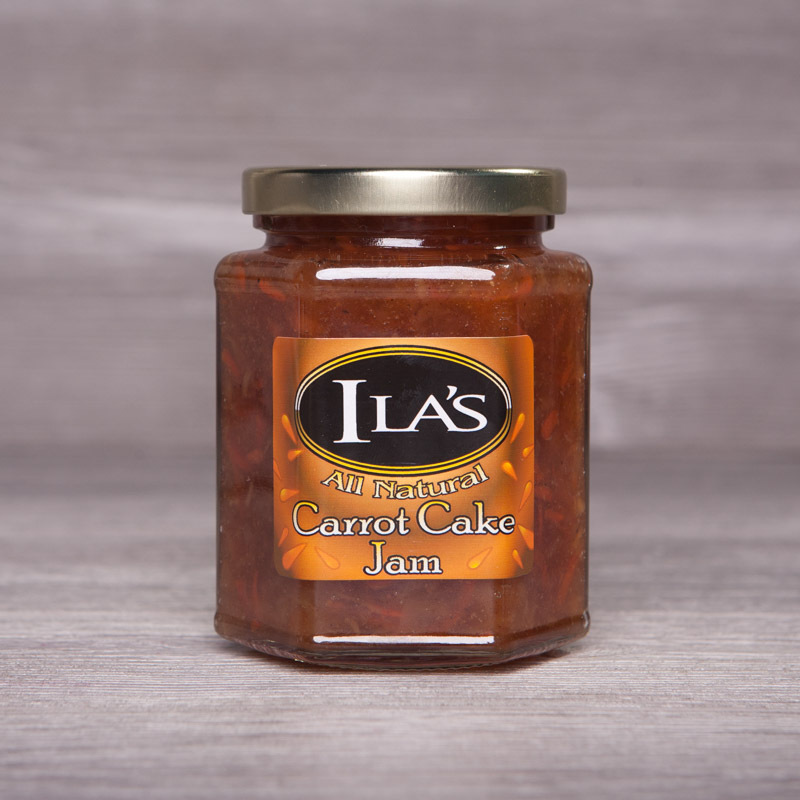 So good on a warm Brie, pair it with chocolate or peanut butter. 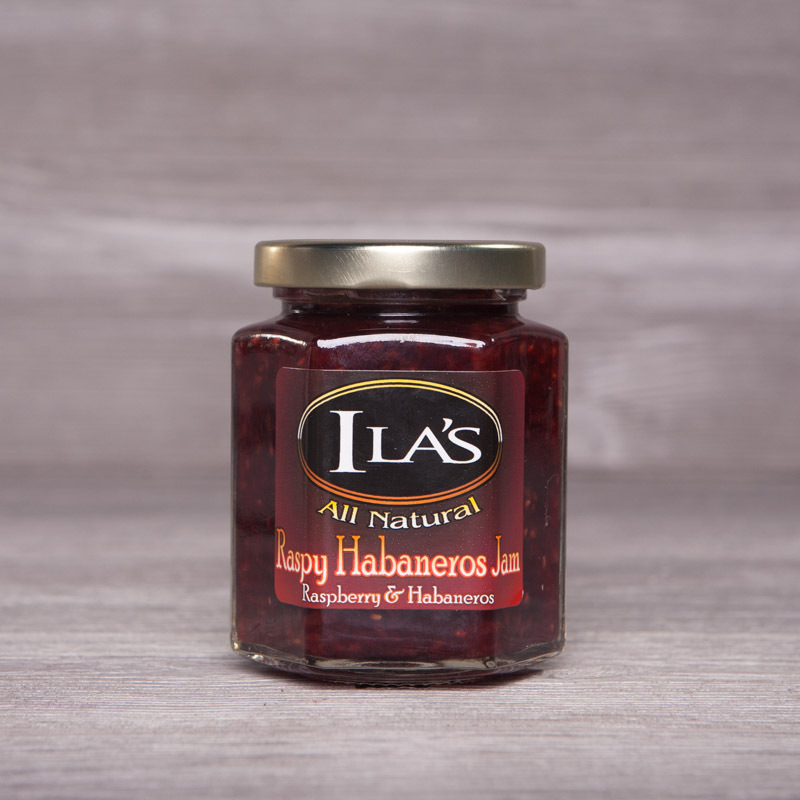 This is an Ila’s Family Favorite.